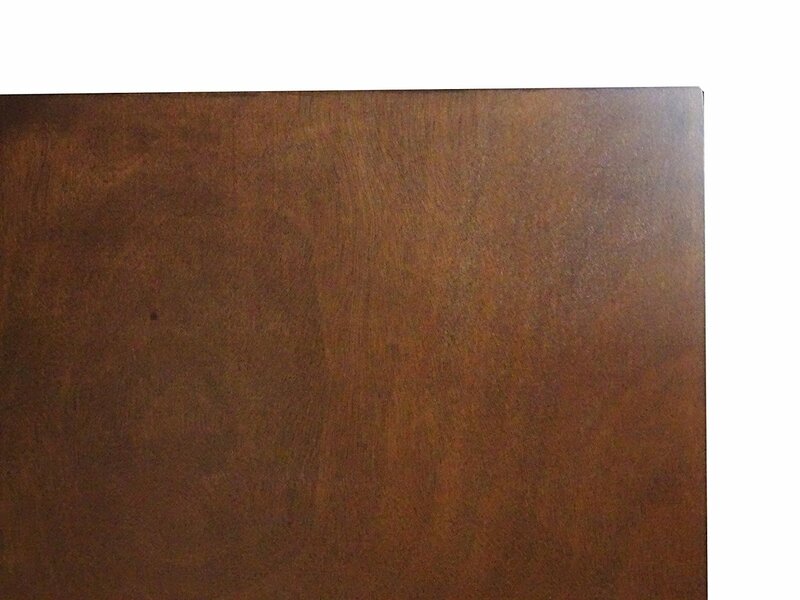 Good things really do come in small packages. 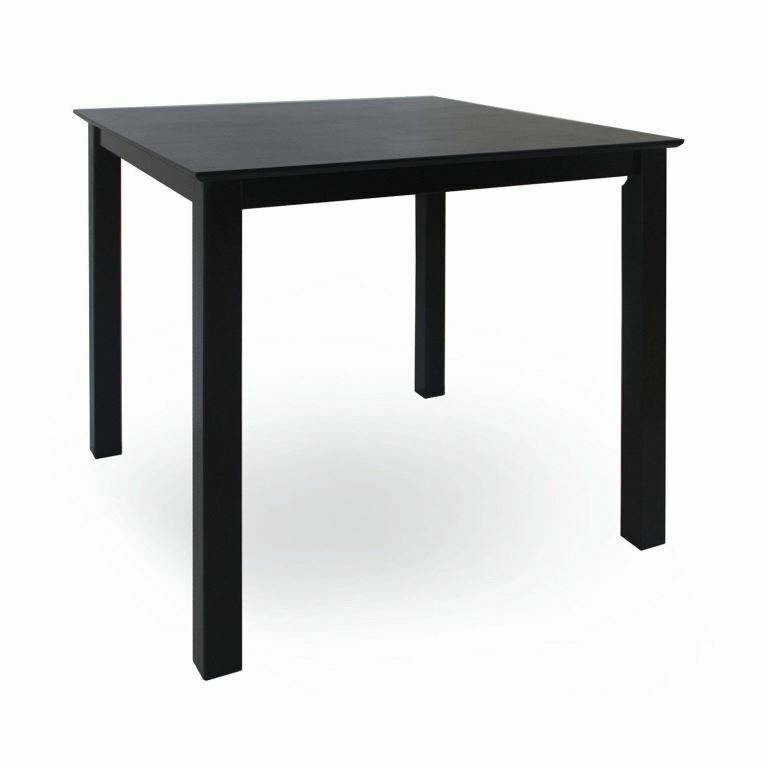 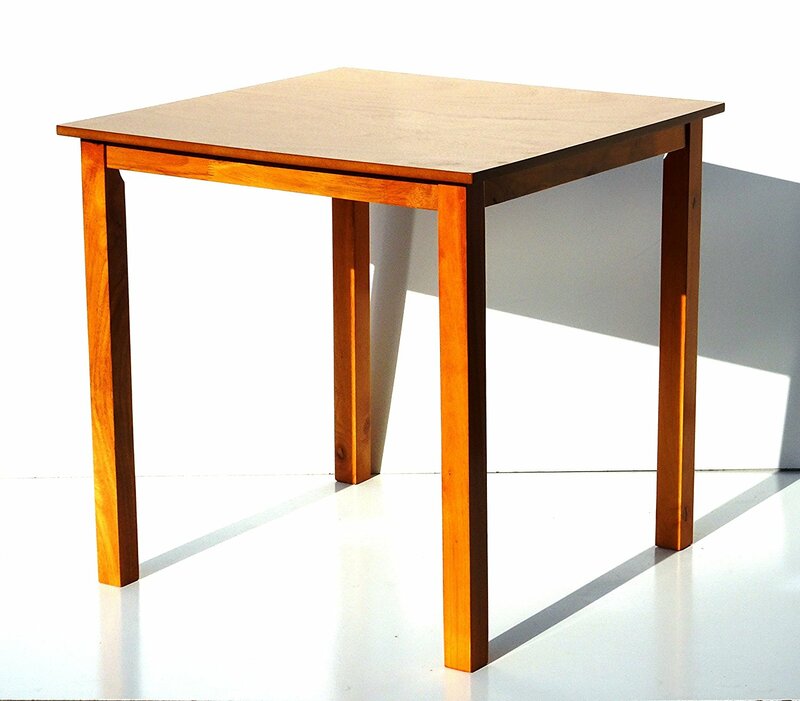 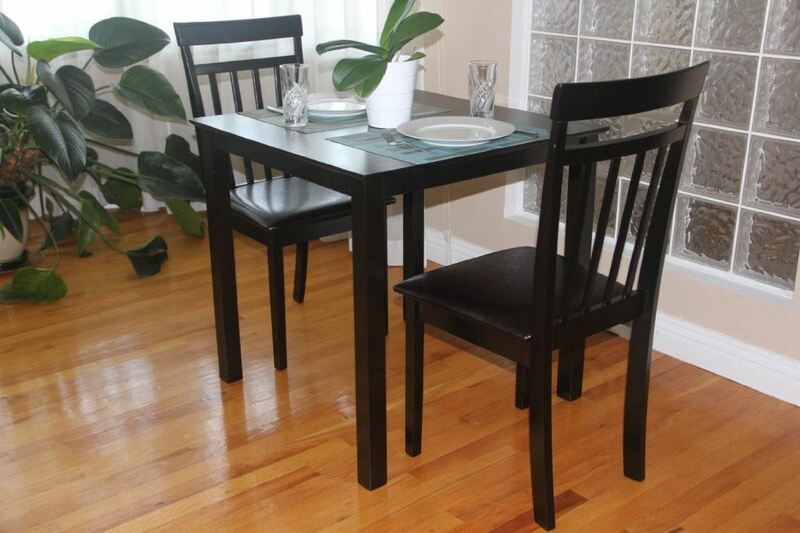 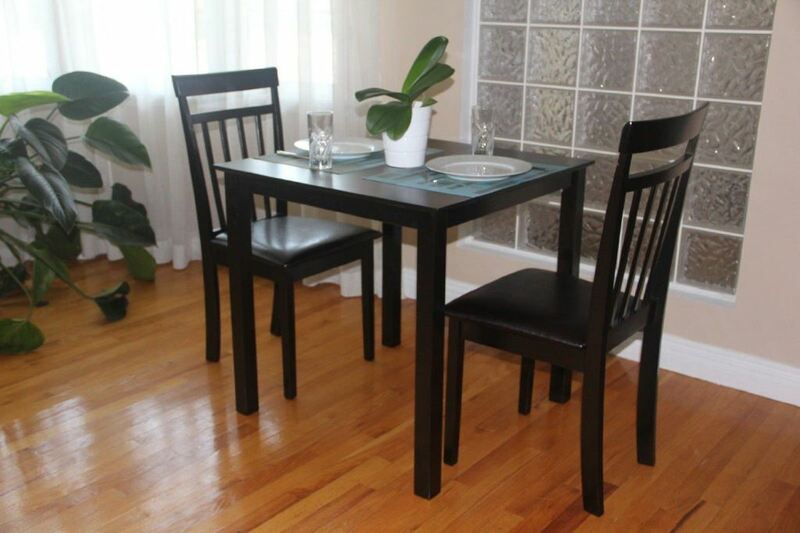 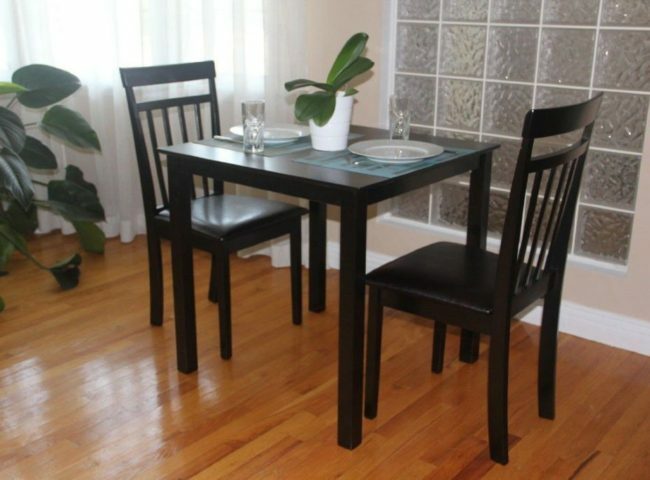 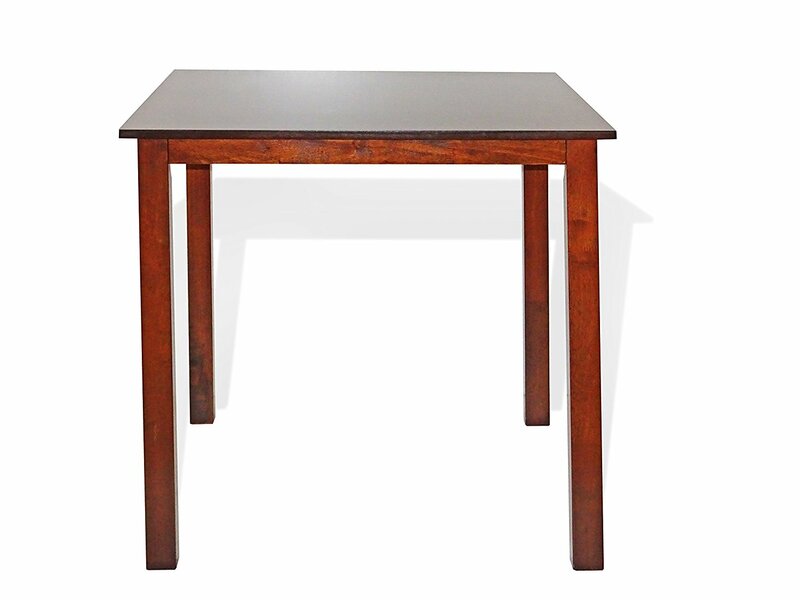 The Square Dining Table has 29,5″x29,5″ table top that’s great for apartments, condos and other small spaces. 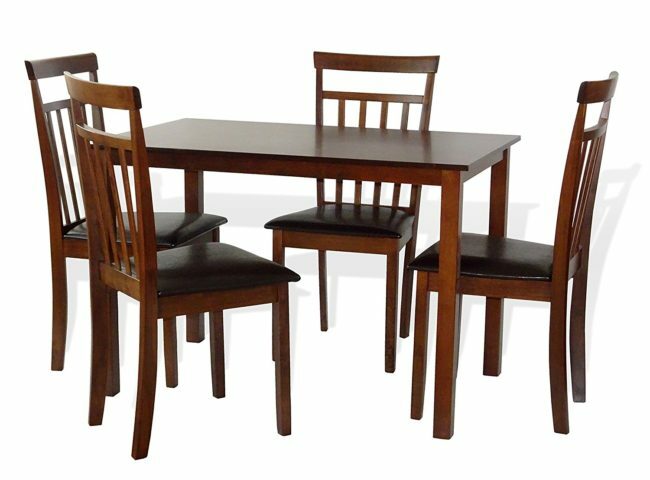 Not only as a space saver, this shaker style small kitchen table also be used as a multipurpose unit meeting most household needs. 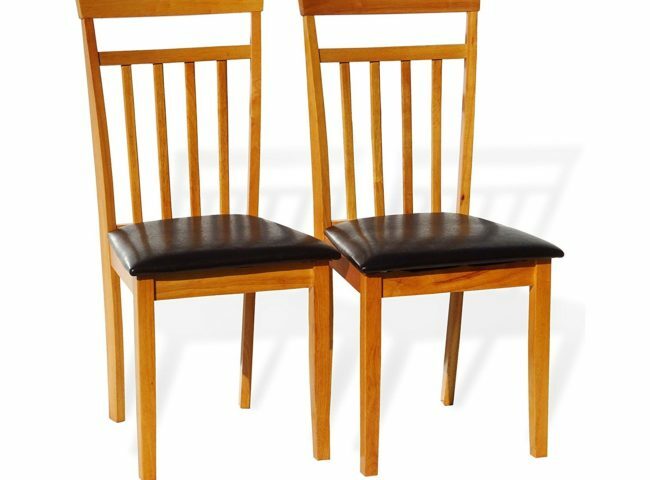 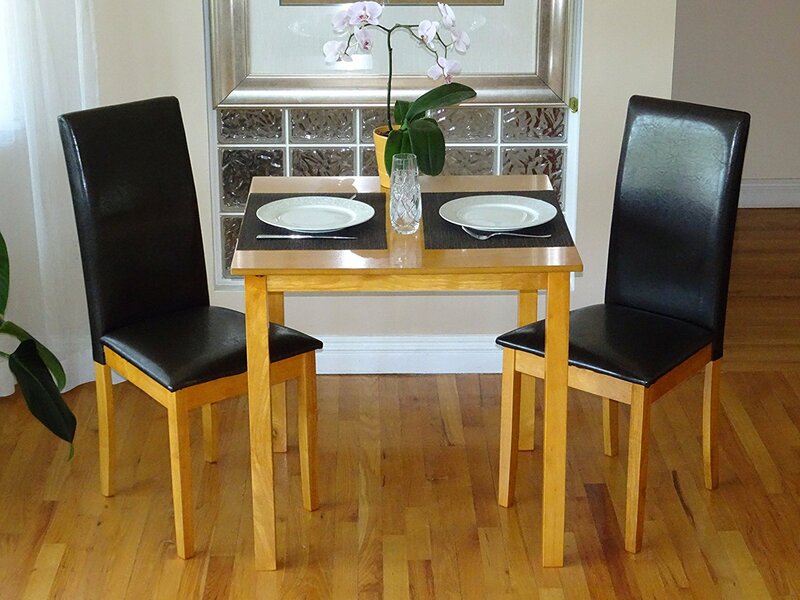 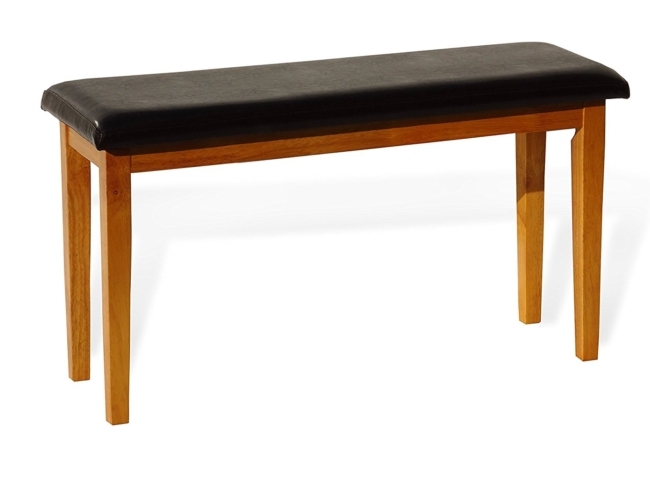 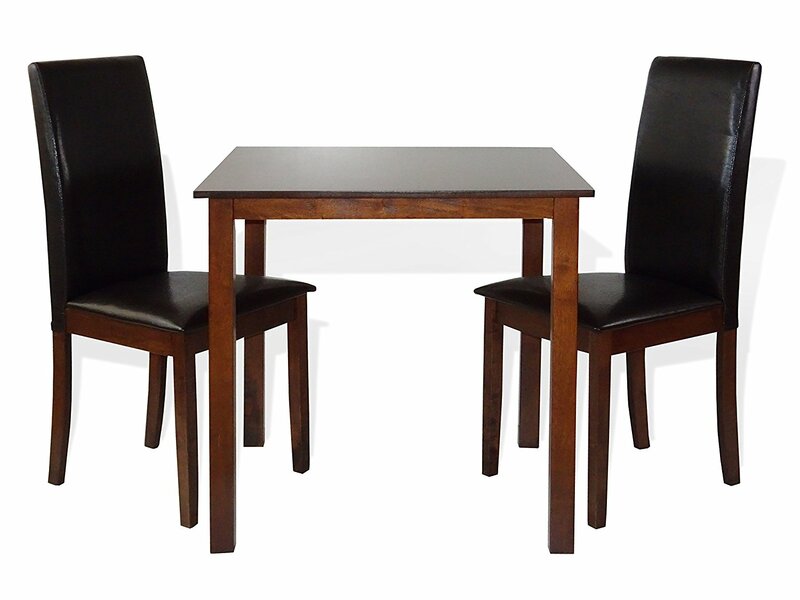 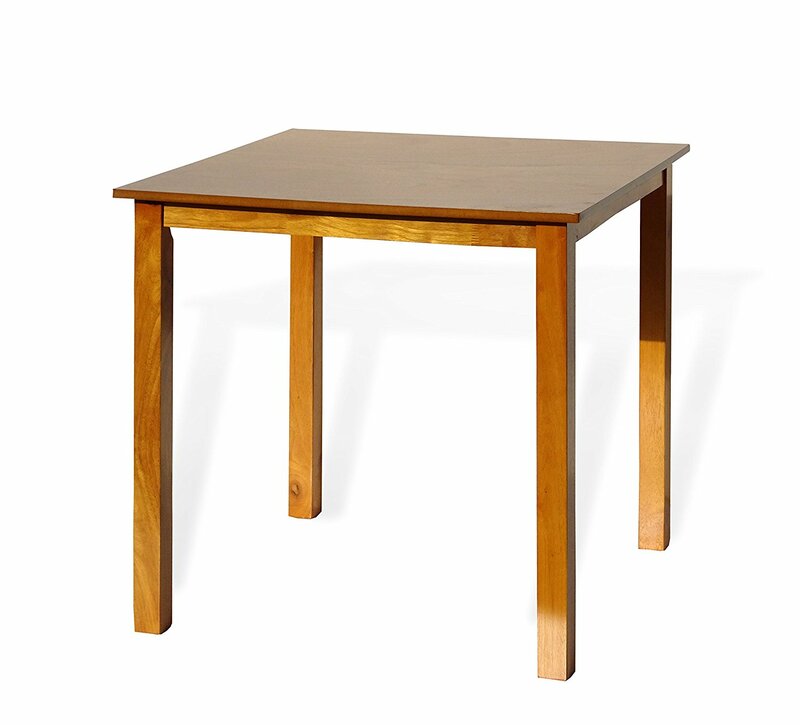 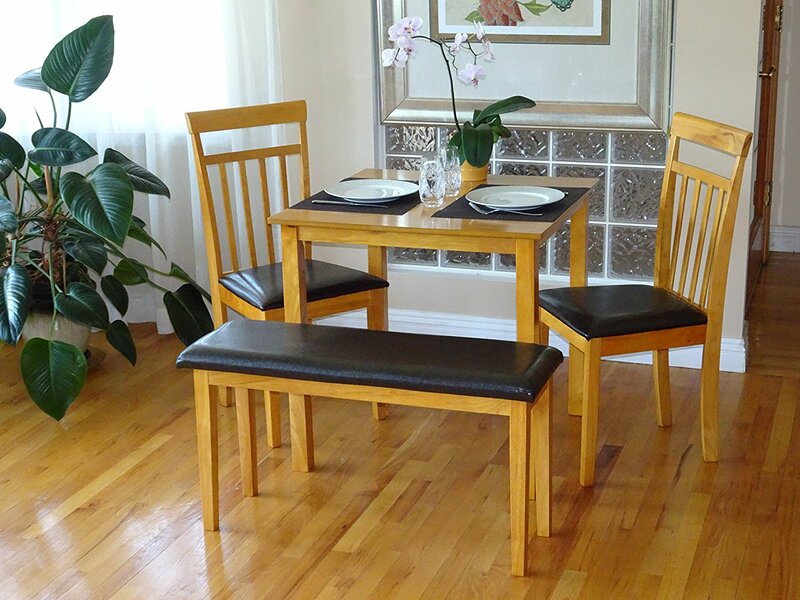 The square dining room table is crafted from solid wood and features an espresso or maple finish. 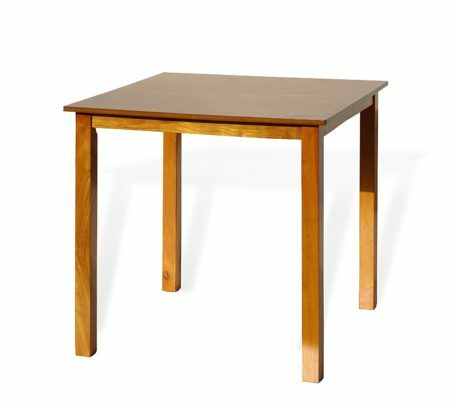 The solid wood dining table is easily assembled.